Now Modern drag & drop homepage & web page elements added. you can design a beautiful website for your clients. Now you can easy to integrate Google Analytics with our web portals. Here I explain all the steps how you can integrate Google Analytics with Web Portal. Step 4 : Scroll Down find text box "Analytics Code"
Theme colors features have been live on products portal now you can change website theme color yourself. it is a very fantastic feature for your website. use it and ENJOY!!! Here I share a screenshot of Website theme color setting. How to change website theme color? Step 4: Select color as you like. We are very happy to inform you we have successfully lived new admin panel version 2.0.1 under product portal. it looks and functionality is very beautifully and easy to manage. here I shared admin panel screen. Services based website design and developed through www.pcubedesign.com website development platform. Now a day multi languages website is very important to explain your products in local languages. Have to take in mind. We had updated multi languages features in our all portal, Now Unicode languages supported in homepage elements features. Color Drag & Drop element has live! Now you can add colorful blocks to your website and make your beautiful website. we have lived new color drag & drop the element into homepage and web page element. now you can use your website. We are happy to announce one core features web page element has live in product & hospital web portal. it is very easy and interesting features to build your web pages within a couple of minutes. There is so many readymade design block is available to build your web pages more attractive. 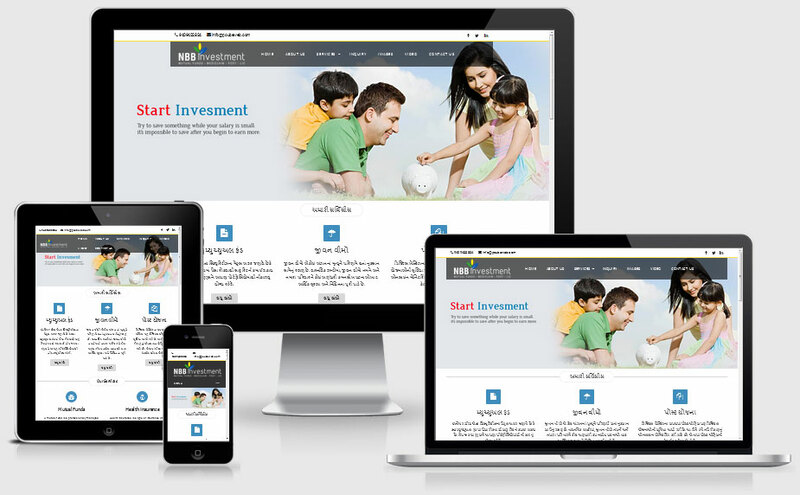 all design blocks are made on responsive and bootstrap architecture and all are tested by our testing expert team. In future, We are committed to designing more blocks for our customers. here, I share screenshot for web page element features. 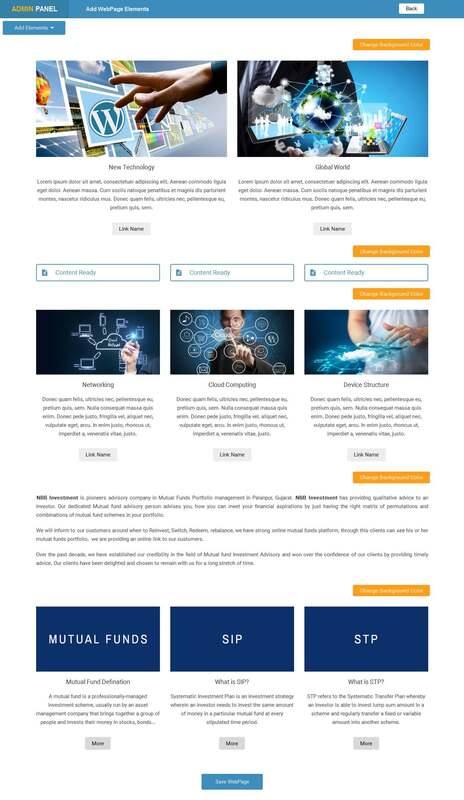 Hospital & Doctor Portal Launched! In today's digital time, Every business wants to unique identity in word wild web. Here, We have developed pre-defined drag & drop portal for hospitals & doctors. through this hospital website, portal doctors can define all the hospital facilities with photographs, book online patient appointment, publish hospital location maps, hospitals photographs & Videos. We have developed user-friendly website admin control panel which has help to update your website without any more web admin expertise. Customize Homepage through powerful "homepage element" feature.